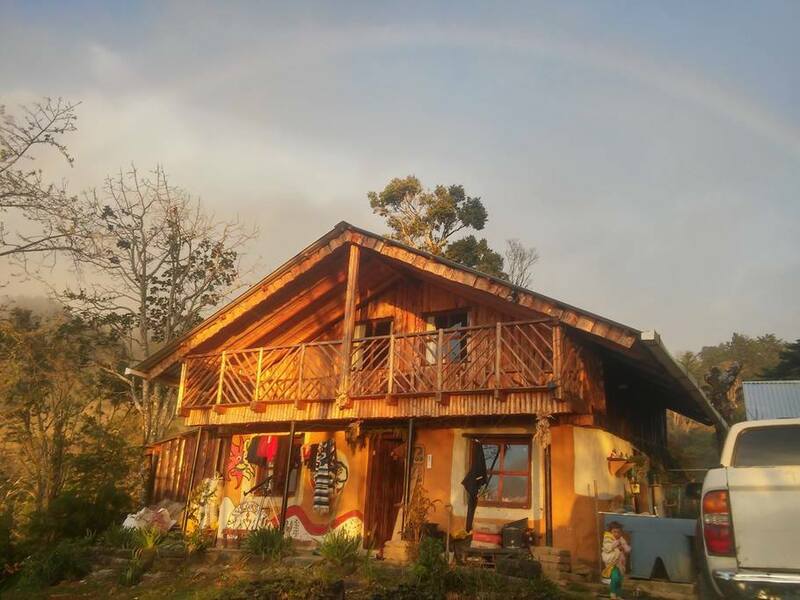 We are a community eco-tourism cooperative made up of seven different families. 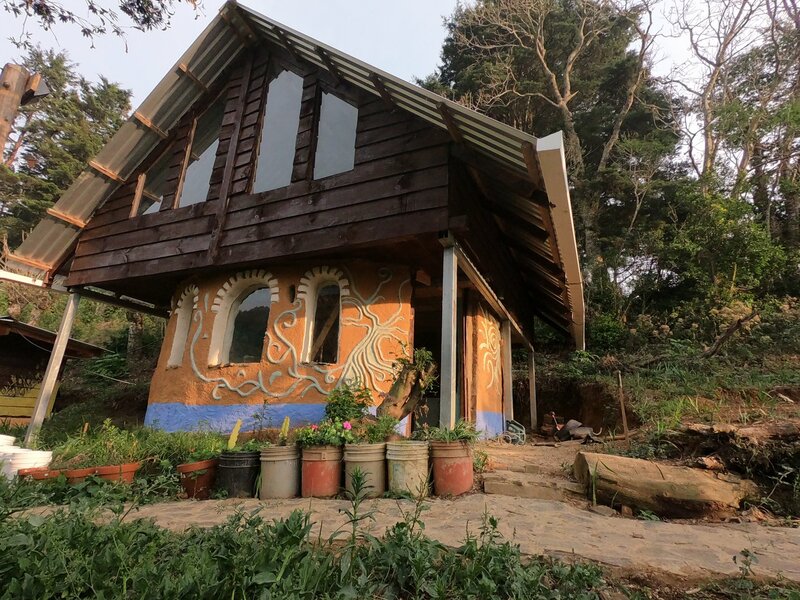 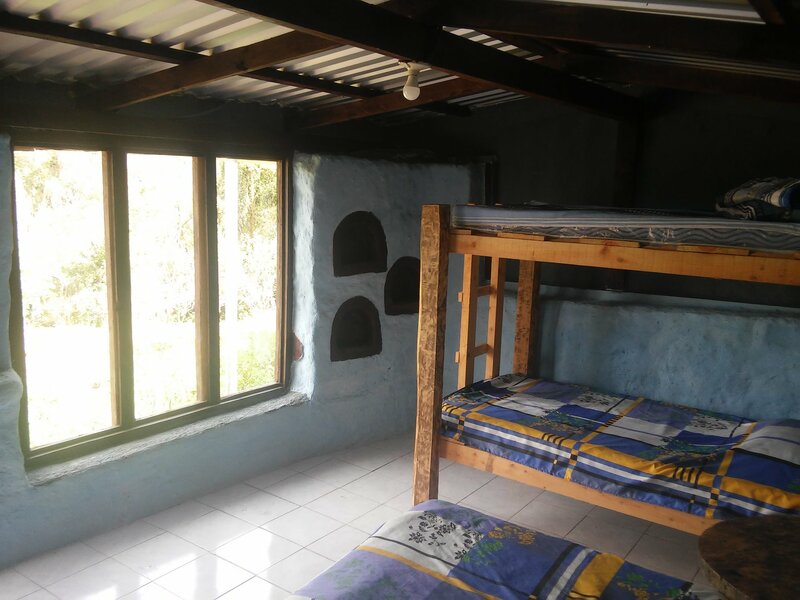 We offer accommodation in several cob/adobe cabins and different tourist options (mountain hikes, mountain biking, restaurant/coffee shops, astronomical observatory, permaculture agro-tourism, etc.) 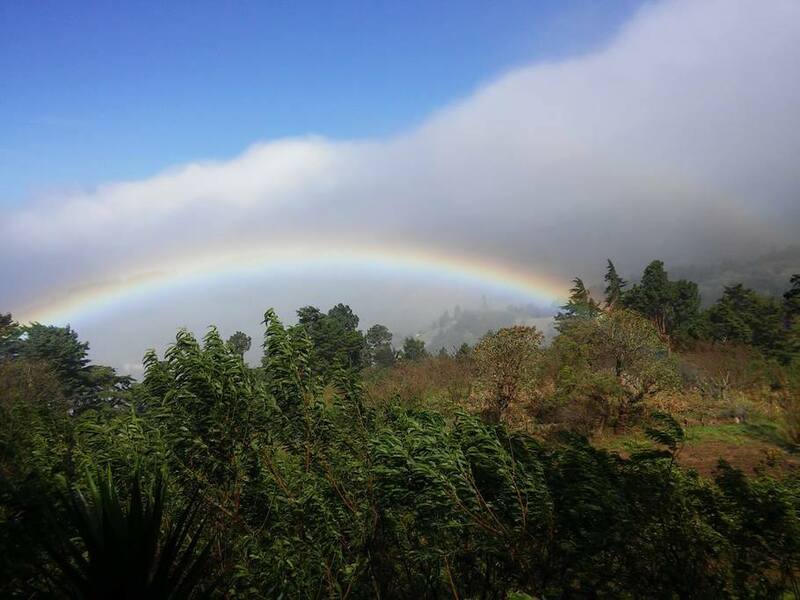 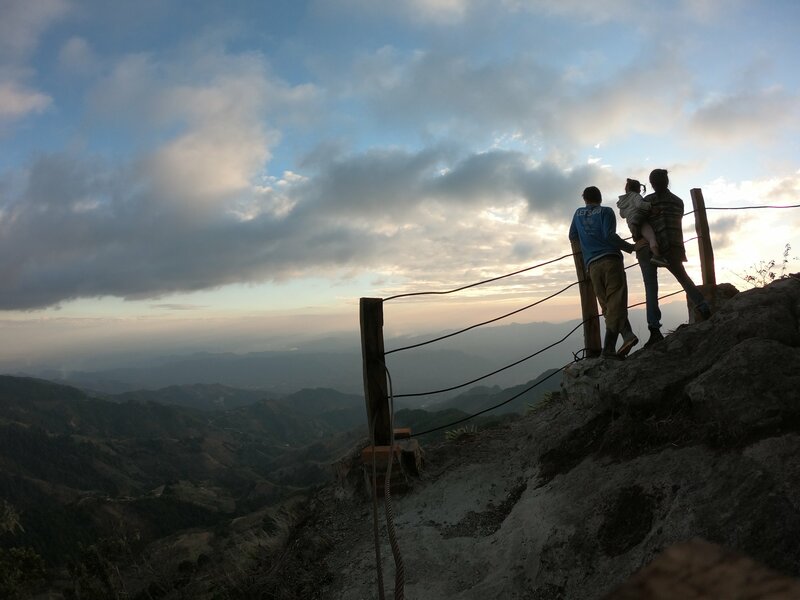 here in the beautiful cloud forests of the El Trifinio Biosphere of El Salvador. 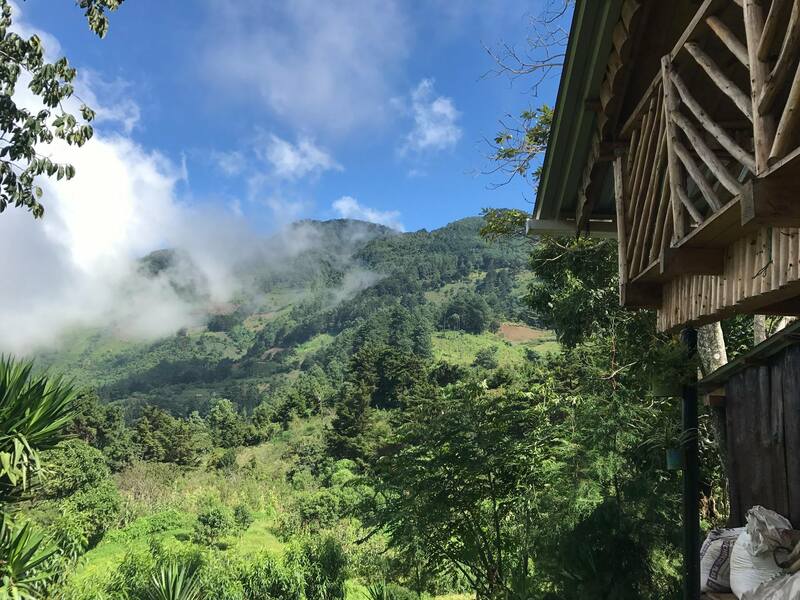 The seven families involved in the eco-tourism cooperative are primarily small farmers, and we are also in the process of creating an agroecological land management system for our farms.